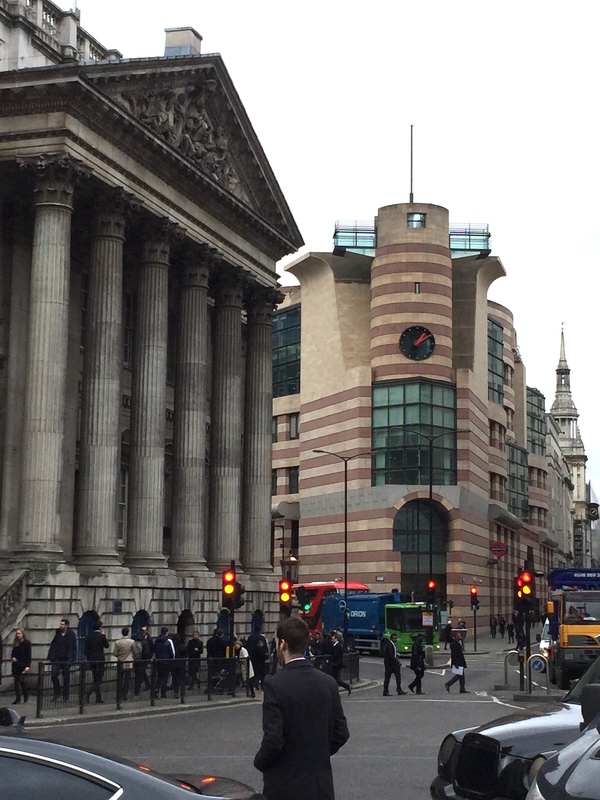 Timothy Brittain-Catlin will be taking part in an evening of events and discussions at the RIBA in London to mark the current exhibition of designs by Stirling and Mies van der Rohe for the No 1 Poultry site in the City of London. The evening is entitled ‘RIBA Late: Less is more. Less is a bore?’ and offers a programme of talks, events, film and music from 6-10pm on Tuesday 28th March. 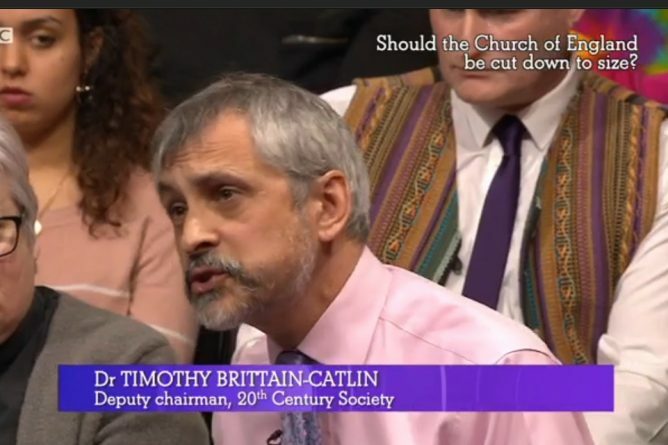 Timothy Brittain-Catlin is deputy chairman of the Twentieth Century Society, which led the successful campaign for the listing of James Stirling’s late masterpiece. His talk is entitled ‘James Stirling: Victorian Architect’. Further details are available at https://www.architecture.com/WhatsOn/March2017/RibaLateLessIsMoreLessIsAbore.aspx. The event is free of charge and on a first come, first served basis. 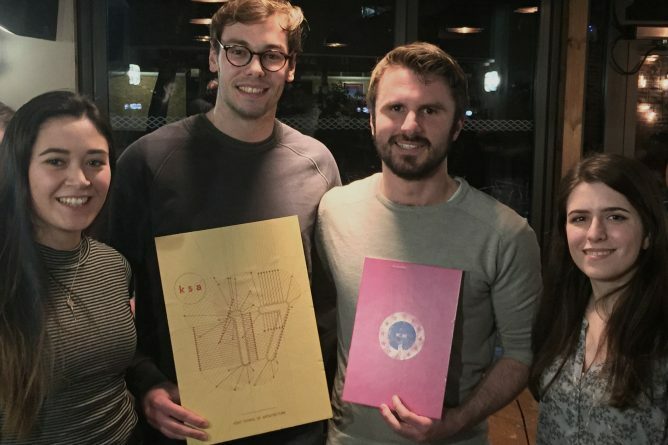 Charlie Hope, Robert Joyce and Abbie Sobik of Stage 5 joined two Masters students from Westminster to present their vision for the Thames Estuary 2050 through the themes of Live, Work, Connectivity and Identity. 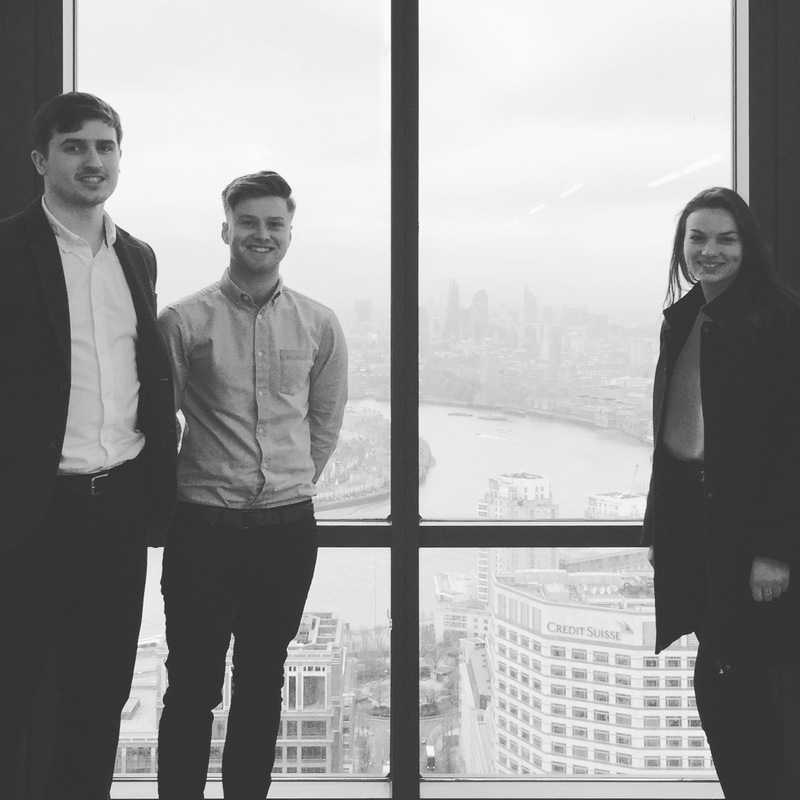 The students were invited by Sadie Morgan, co-founder of dRMM architects to Lord Heseltine’s Thames Estuary Commission’s Charette, hosted on the 39th Floor at Canary Wharf. The day featured presentations from a number of high profile guests including Sir Stuart Lipton, Professor Michael Parkinson and author of ‘The New English Landscape’, Ken Worpole. On Tuesday 21st March 2017, Chris Twinn from the Twinn Sustainability will give a CASE Open Lecture entitled ‘Where is Sustainability going next?’ The lecture will take place in Marlowe Lecture Theatre 1 at 6PM. Sustainability is about to take a big change in direction, changing fundamentally how we design buildings. It finally brings together the Social, Economic and Environmental Triple Bottom Line. As built environment professionals, we are missing a bigger picture when we simply tick-box BREEAM / LEED / WELL. While we focus on this low-level compliance, sustainability is about to take a whole new direction. Why is this, and what will drive it into mainstream. How can this be turned into an opportunity? And how will this directly affect our next generation design of buildings? Chris will lead an exploration of what is waiting around the corner. With a background in building design, planning and site implementation, Chris has formed his own specialist sustainability consultancy following 28 years with Arup, as a director and Arup Fellow. 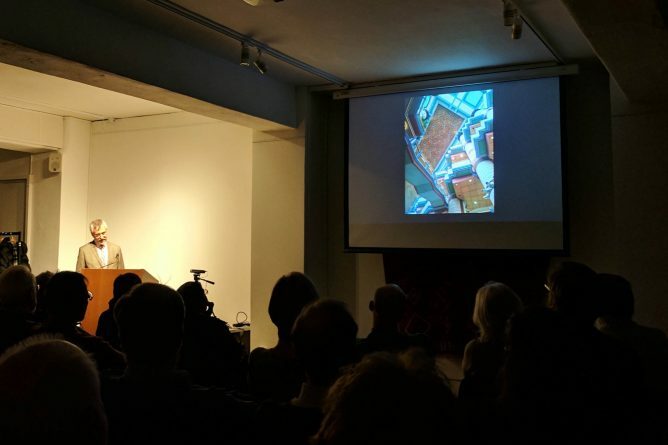 He is an Honorary Fellow of the Royal Institute of British Architects, Fellow of the Chartered Institute of Building Services Engineers, review panellist for Design Council:CABE and Historic England among others, and an EDGE committee member. His projects have been worldwide, including many extra-low resource-use prototypes and exemplars. These include the BedZED project, Portcullis House, CSH6* Kingspan Lighthouse, numerous BREEAM firsts, Kings Cross Central masterplan, and many others. 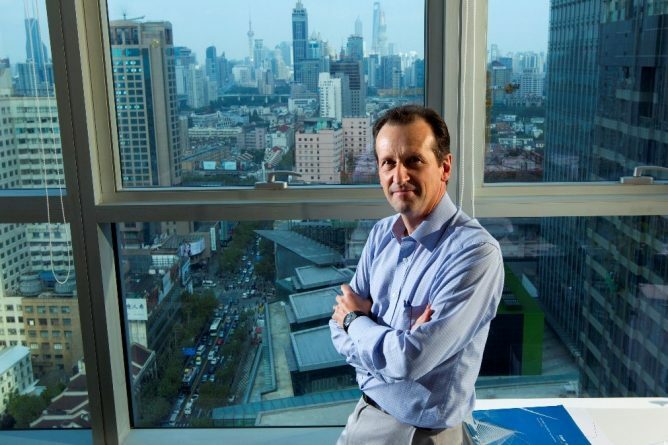 Chris worked in China for 3 years on a range of Eco-city masterplanning and zero carbon projects. The premise behind much of his current work is that sustainability should cost less than business-as-usual. For further information, please visit www.twinnsustainabilityinnovation.com. 3D Cad Technician, Julien Soosaipillai, was approached by Dr Paul Sharp, Technical Director of Rose Medical Solutions in regards to a multi-parameter speech workstation designed specifically for clinical use. The device enabled a process of speech analysis on adults and children, through the use of a physical object to attain data, and a software, developed by Dr Sharp, to analyse the data. 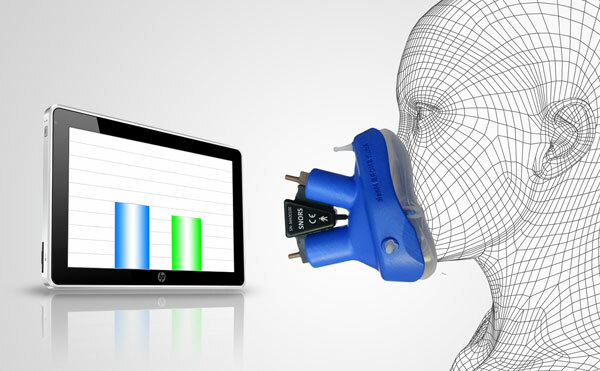 The initial brief was to convert the analogue method of creating the SNORS (Super Nasal-Oral Ratiometry System) mask into a digital format, which then further developed into a product development exercise on a digital platform to enable experimentation through 3D prototyping to achieve the best possible outcome result. The work undertaken for Dr Paul Sharp was based on a workflow that incorporated 3D scanning, 3D modelling and 3D printing. 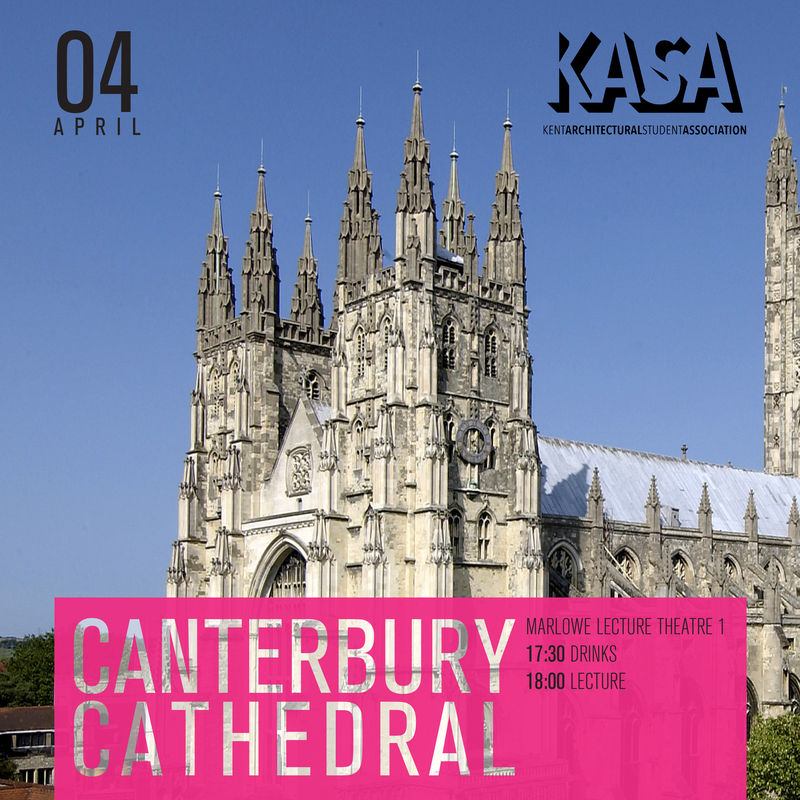 These are facilities and capabilities that are available at the Kent School of Architecture and are often used by undergraduate and postgraduate students. 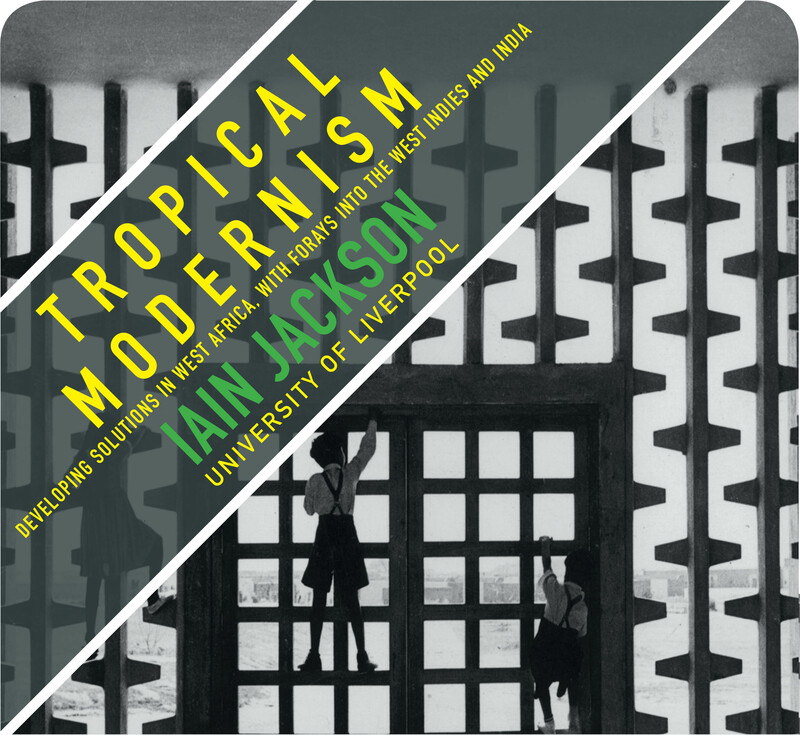 On Wednesday 15th March 2017, Iain Jackson from the University of Liverpool will give a CREAte Open Lecture entitled ‘Tropical Modernism: Developing solutions in West Africa, with forays into the West Indies and India’. The lecture will take place in Marlowe Lecture Theatre 1 at 5PM. Iain Jackson is a Senior Lecturer and architect at the Liverpool School of Architecture. His PhD investigated Nek Chand’s Rock Garden in Chandigarh, and more recently he has written a monograph on the works of Maxwell Fry and Jane Drew. He is currently writing a book on the history of twentieth-century Ghanaian Architecture and Planning. This lecture will investigate the city plans, infrastructure and architectural solutions deployed in Ghana and Nigeria, during the early to mid-twentieth century. It will seek to track how notions of ‘tropical modernism’ were developed, as well as how these ideas were shared (from the West Indies) and dispensed throughout the territories of the empire, former empire (such as at Chandigarh), and beyond. Whilst the focus will be on the seductive ‘modernist’ projects, we will also examine some of the less glamorous solutions that have frequently been overlooked, and consider how political ambition along with the drive for sanitation and transportation has informed the architecture and planning of this region.